Name changed to 'MJC Dogmeat AI Tweak - APPLY AFTER MEETING DOGMEAT -'. 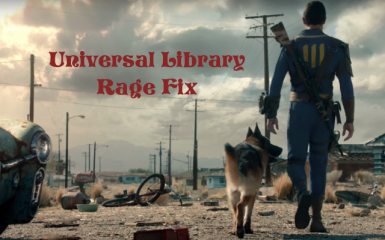 File 'Universal Rage Fix' description changed. Name changed to 'MJC Dogmeat AI Tweak'.